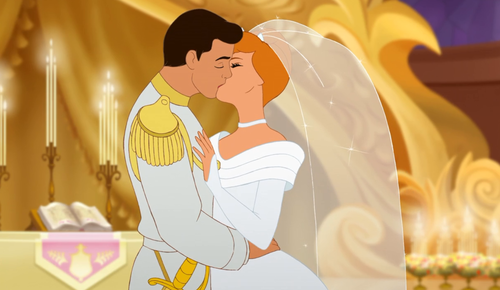 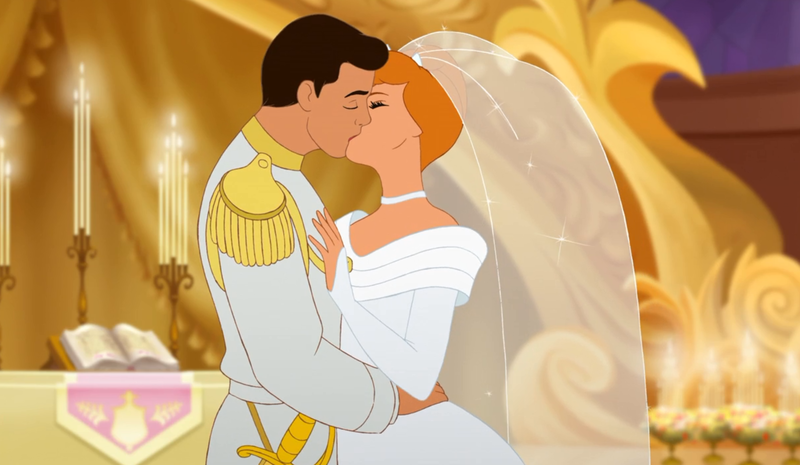 Cinderella Wedding. . HD Wallpaper and background images in the Disney club tagged: photo cinderella wedding prince charming dress movie ella kiss.